The Final Look of Mary Kay beauty consultant, Lily created for me. So few days ago I have posted about Mary Kay, 'One Woman Can' Makeover Contest in conjunction with their 50th anniversary. Click here to read if you're keen. While waiting for us to reached, Lily already set up all stuffs on. So here's my bare face with no any make-up on except skincare products. How do I look in real life? 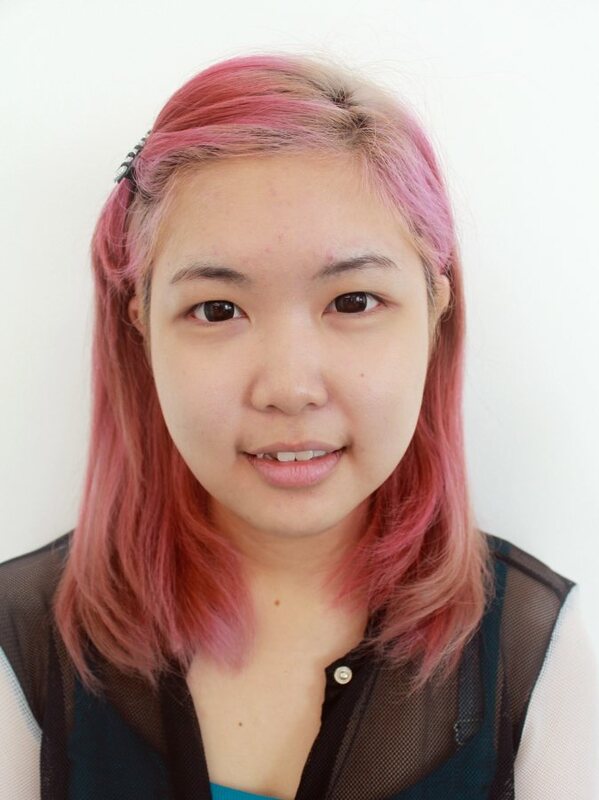 Chubby face, puffy single eyelid, breakout pimples from stress, eye-bags, dark circle and more... Sumore I am looking paler with my new hair color. Close up bare face with flash. 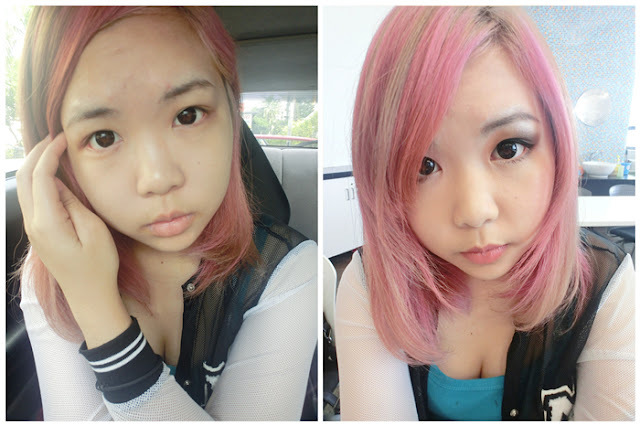 Puffy single eyelid and light dark circle. Before the makeover started, Lily gave us some skincare as a based before we applied our makeup on. She also demonstrated to us how to and the important between with primer and without primer. 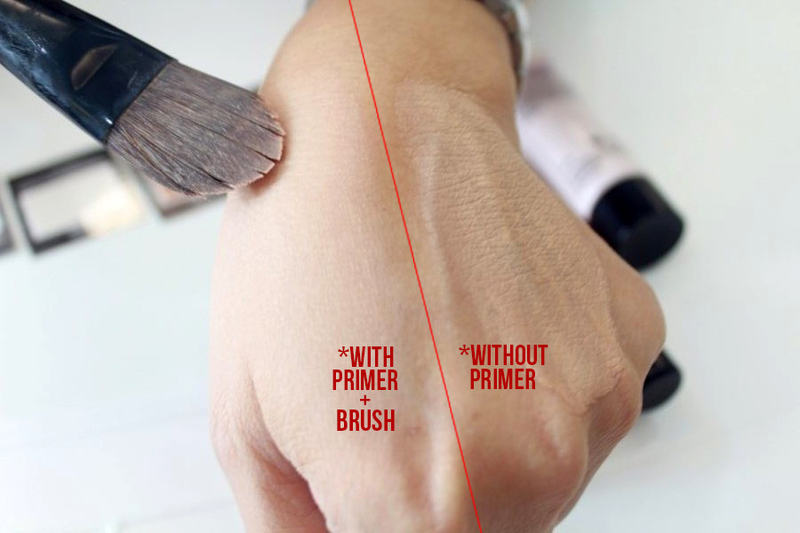 I am quite amazed with the difference of only a primer, I never thought that a primer can makes a big different especially after blending with foundation brush. Lily giving demonstration and explain the usage of face products. Looking really natural with primer especially after blending with foundation brush. It's does not look cakey just like the right side. Okay, after Lily demonstration, is our's turn. 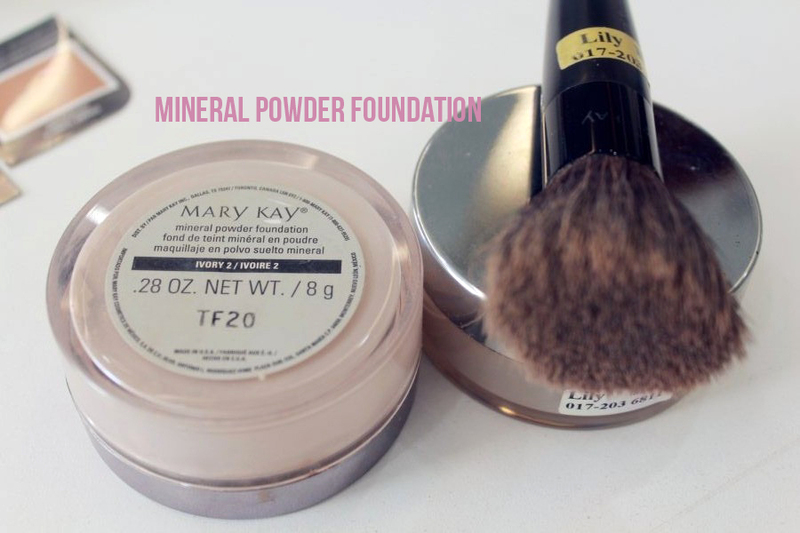 These are the products Lily recommended on my face, primer > foundation> mineral powder. 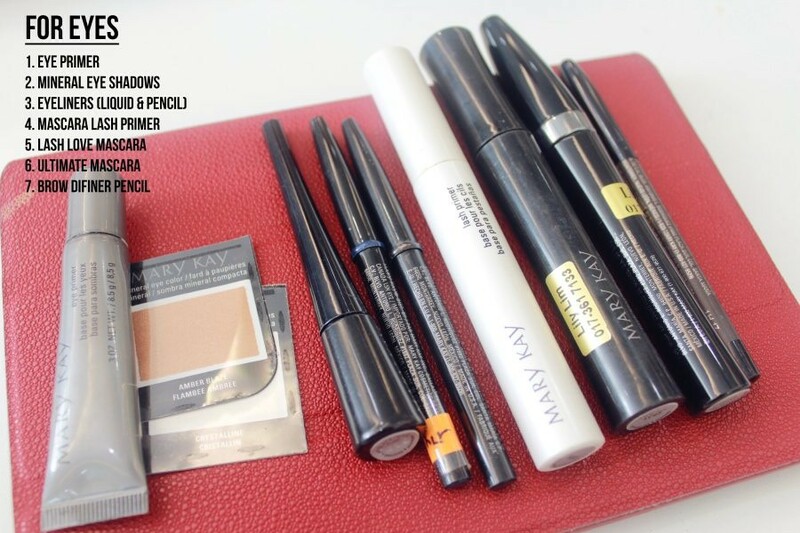 I do not use concealer because the foundation already can archives flawless skin. 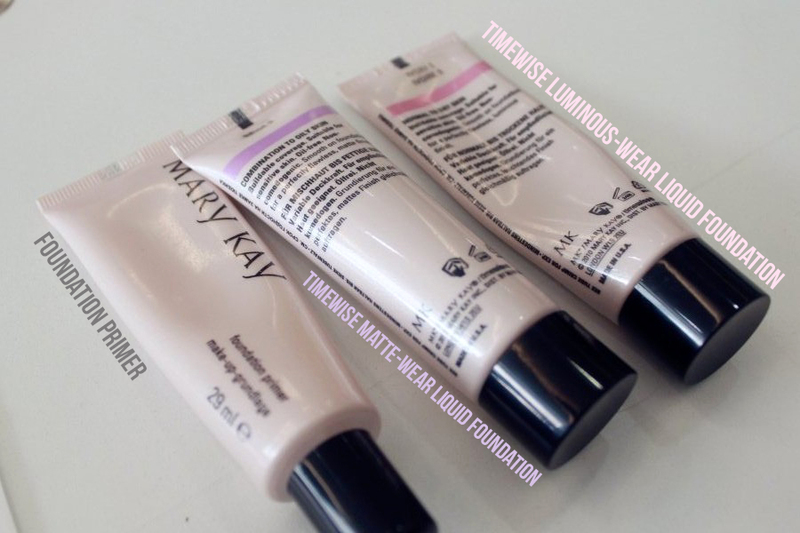 I am using Foundation Primer + TimeWise Matte-Wear Liquid Foundation. So can you spot which part is before and after? 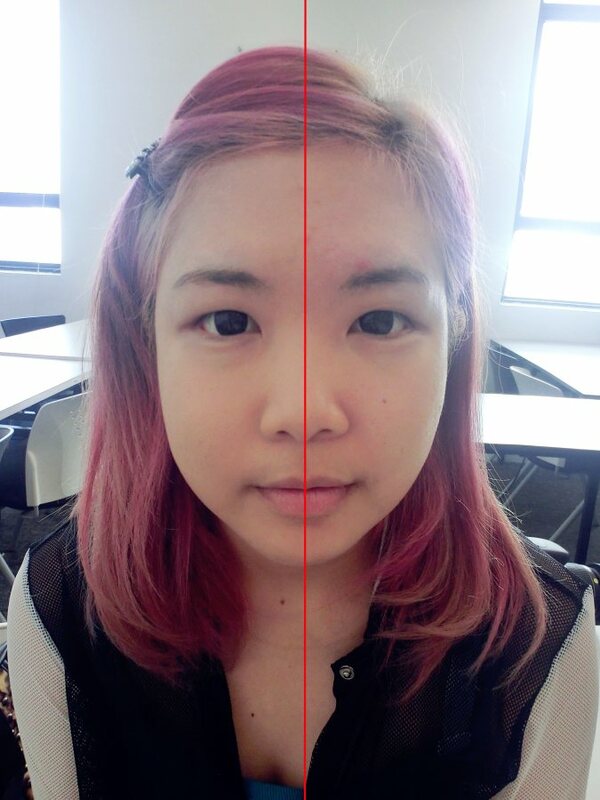 I think can be spot easily because left-hand side was brighter and flawless while you can see the breakouts at my forehead and more darker on right-hand side. The difference before and after apply primer and foundation. My breakout and imperfection was perfectly covered. 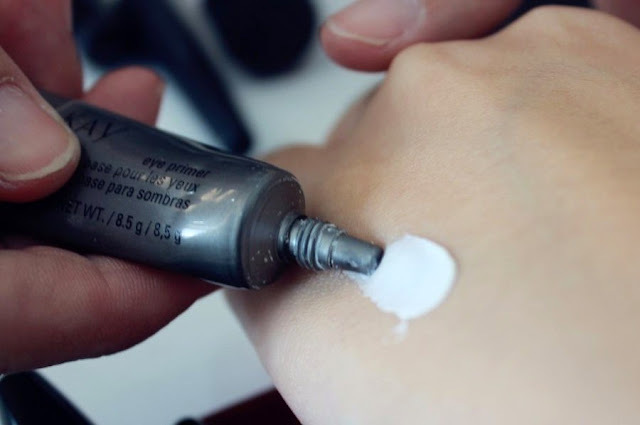 I am love the texture of the foundation, smooth and lightweight but has a good coverage. 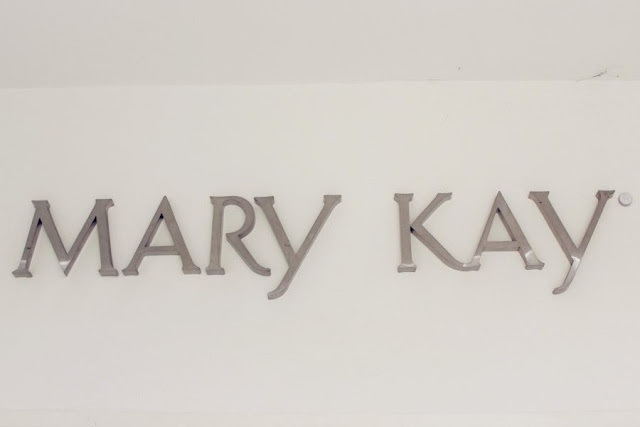 :) If you ask me do I willing to purchase this product, I will say, 'Yes' because its work well on my face and doesn't oily after several hours. And again before we moved to eyes part, Lily will demonstrated again to us on how to apply eye shadows and the different between with eye primer and without. Lily also helps us to match eye shadows colors. Yuh Jiun and me choosing natural colors but the outcome between us was completely different. 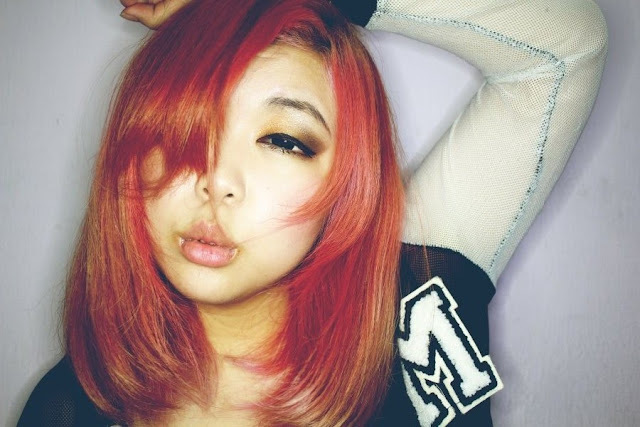 Yuh Jiun eyes make-up was more to Korean style while mine was European style. 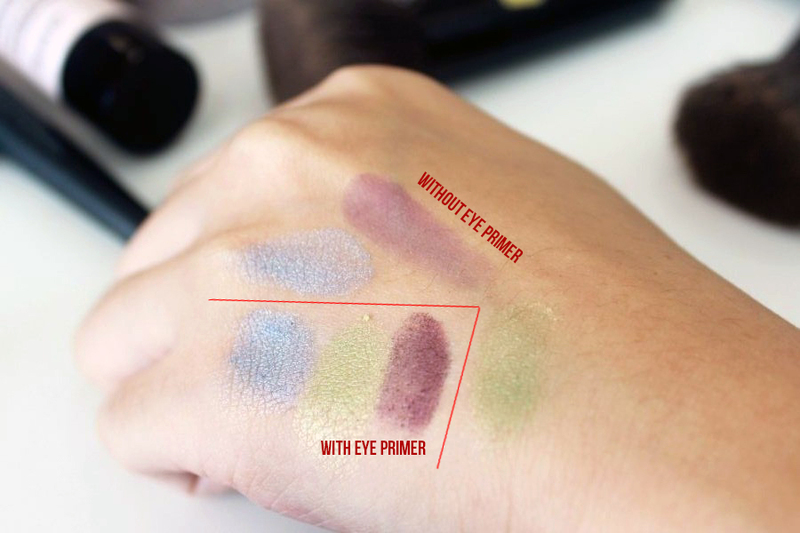 With eye primer, the pigmentation of eye shadows really pop out more. 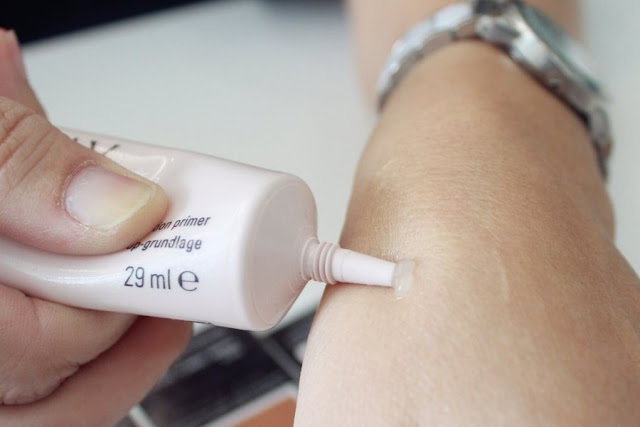 If you're using eye primer before eye shadow, its also helps the colors more longer lasting and doesn't smudge after several hours. For my lips, I am using Mary Kay Creme Lipstick in Pink Passion and Mary Kay Nourishine Plus Lip Gloss in Pink Luster. And this is the final outcome!! Natural smokey eye look. What on my eyes? #Zoom-in version. Did you clearly see my eyes make-up look? This is my first time tried European style make-up because I always stick with Japanese make-up more. 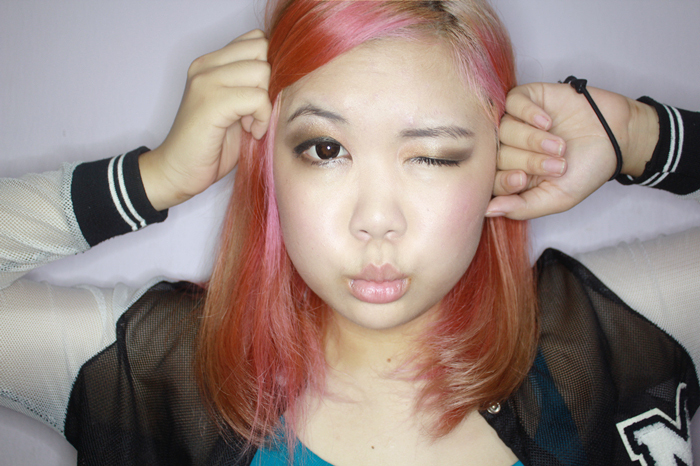 Lastly, some self-extreme pictures of myself. Every women deserves to be beautiful and have a story behind. View the contestants story and vote for them. Wow she did a great job!